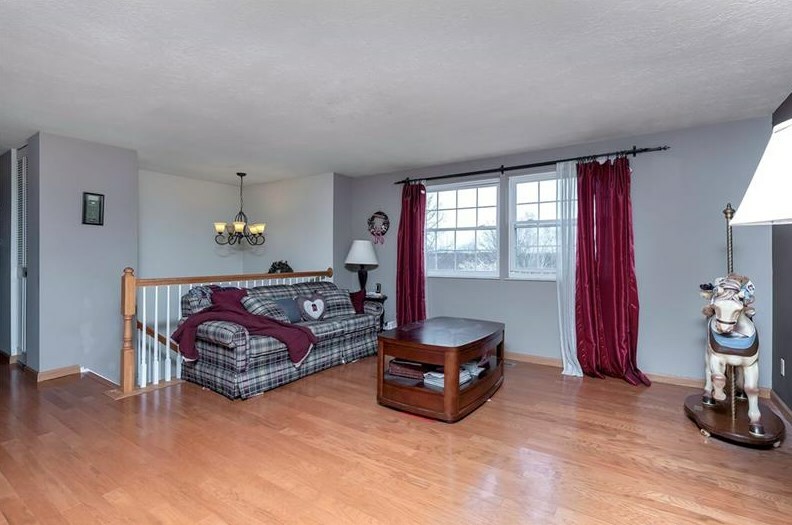 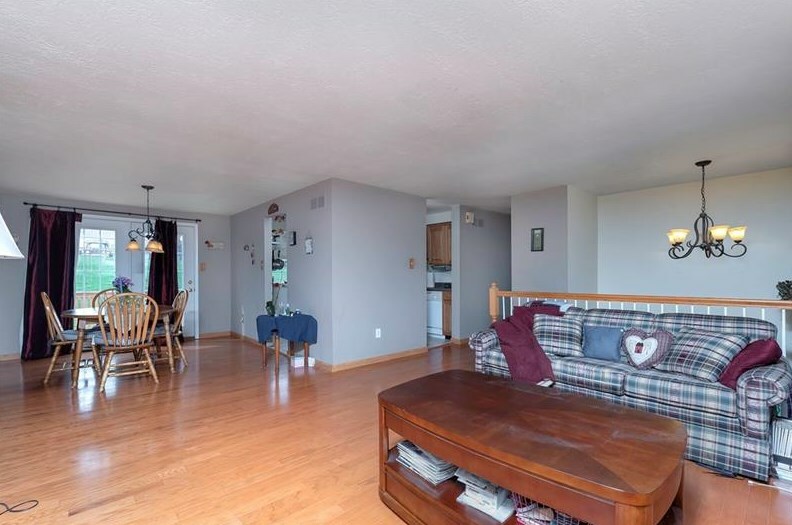 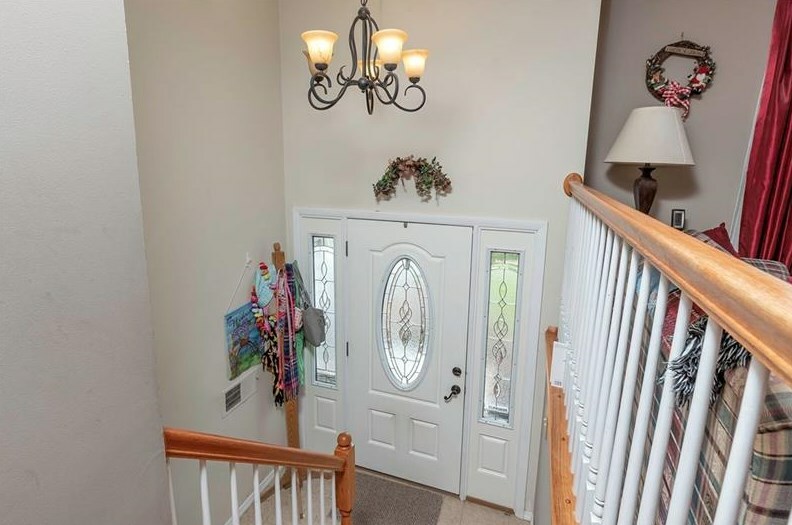 Spacious split entry wth beautiful hardwood floors! 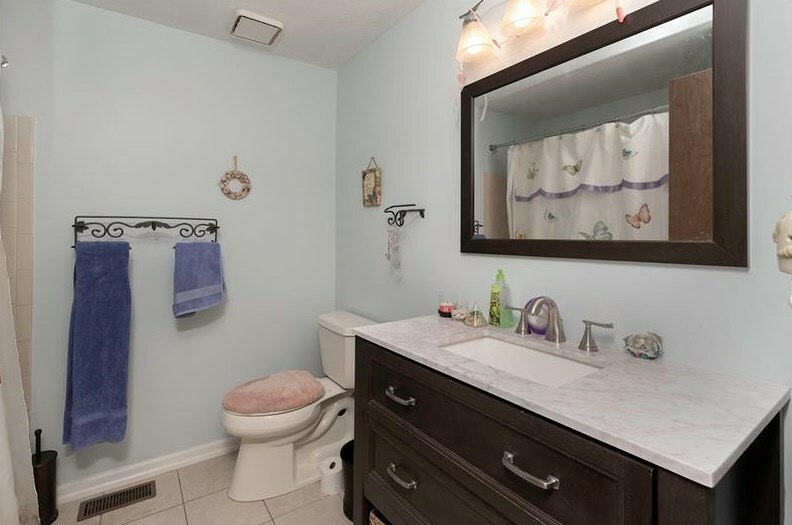 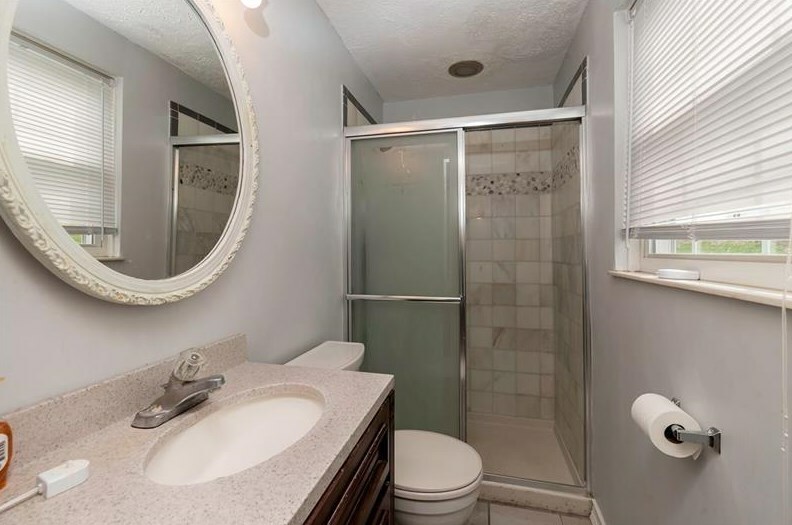 Owners suite has updated full bath! 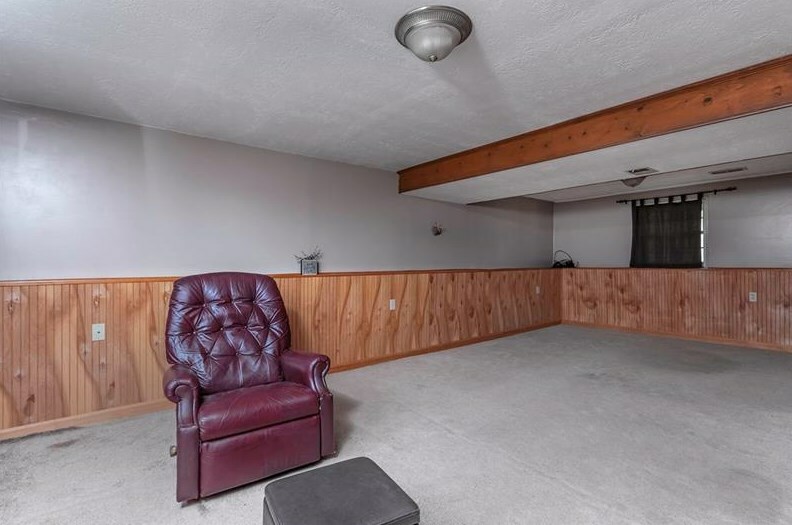 Large lower level game room! 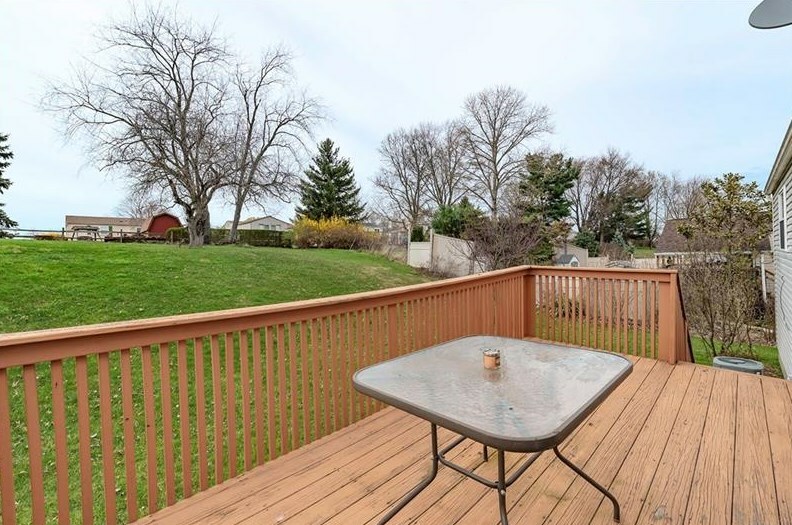 Dining room sliding glass doors lead to the private deck area great for outdoor entertaining! 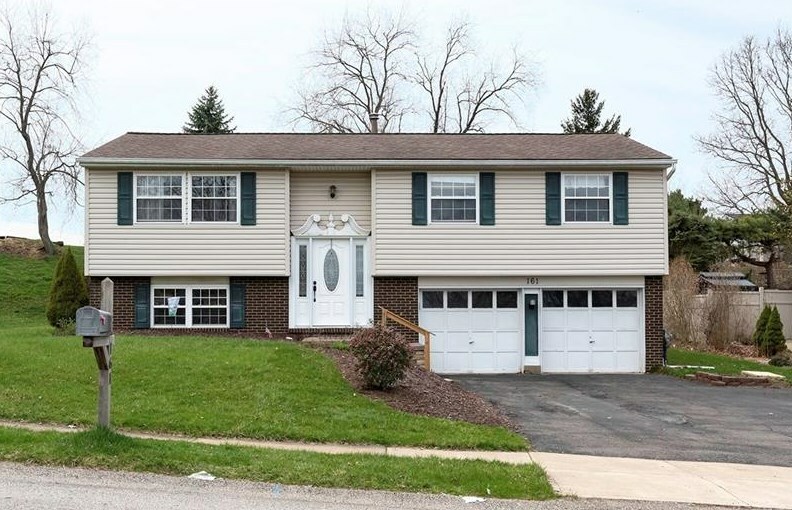 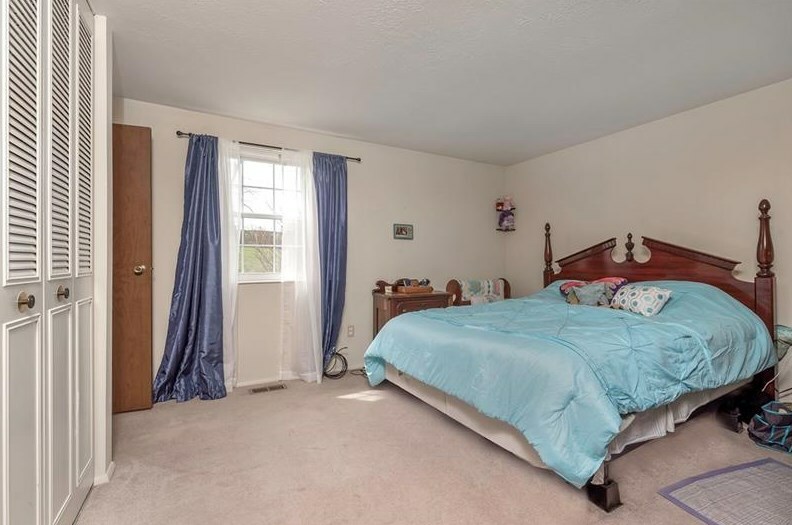 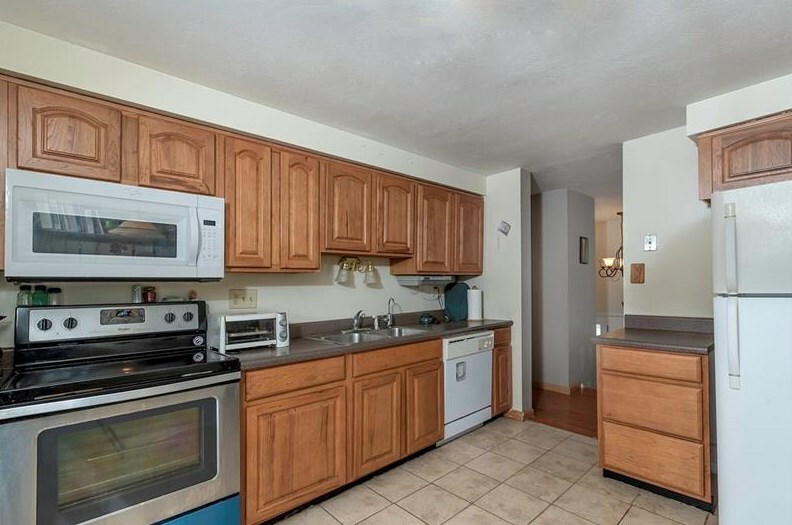 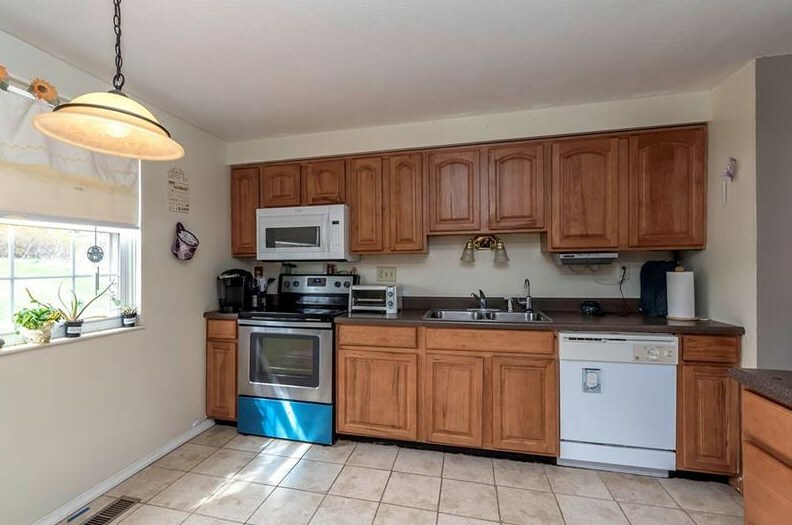 Convenient to shopping,the Airport,Pittsburgh and the Montour Trail! West Allegheny School Distict! 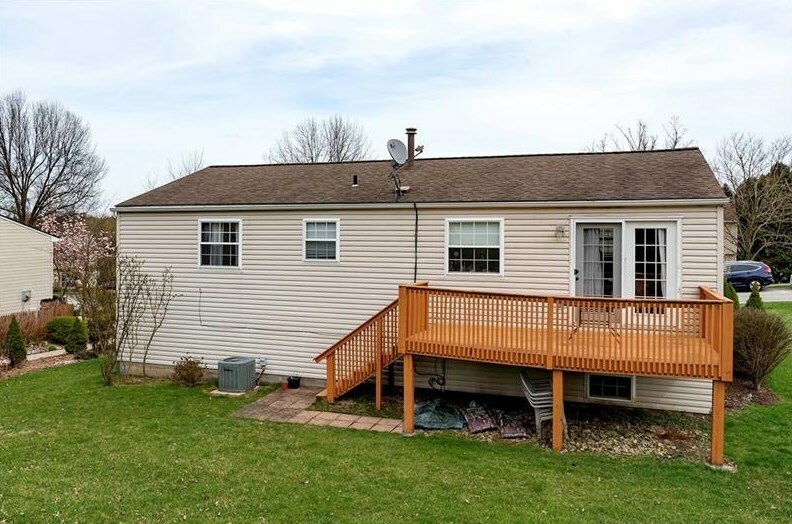 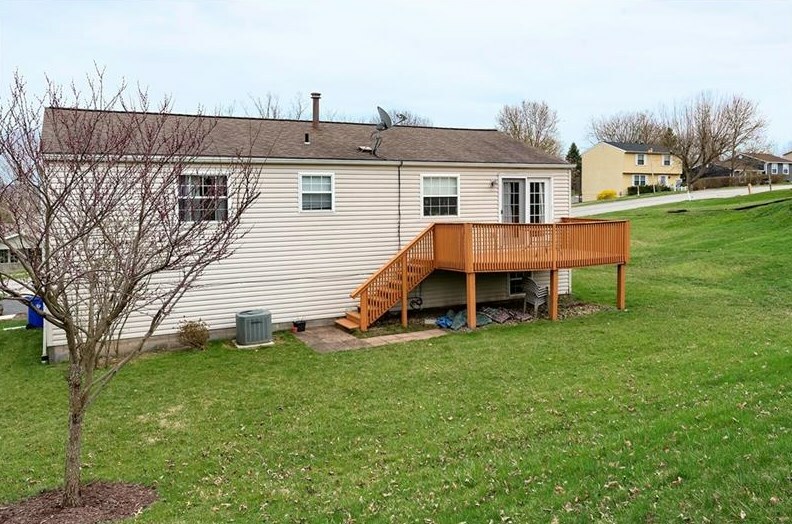 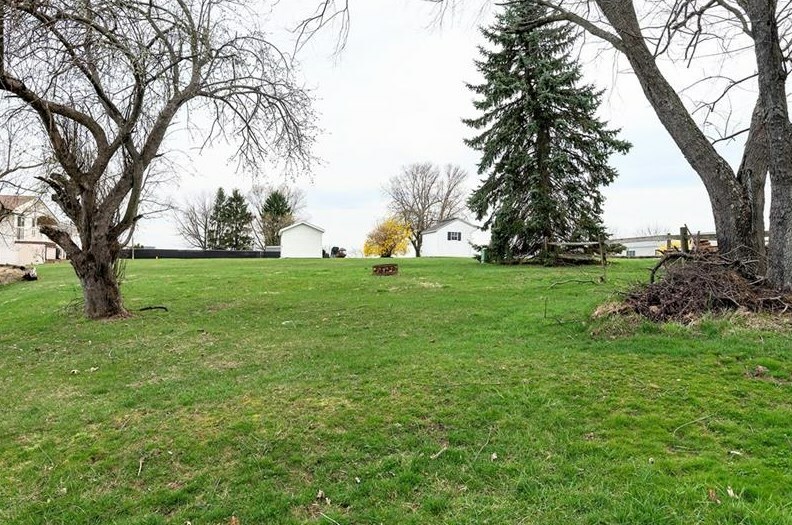 161 Cranbrooke Drive, Findlay Township, PA 15108 (MLS# 1390403) is a Single Family property with 3 bedrooms and 2 full bathrooms. 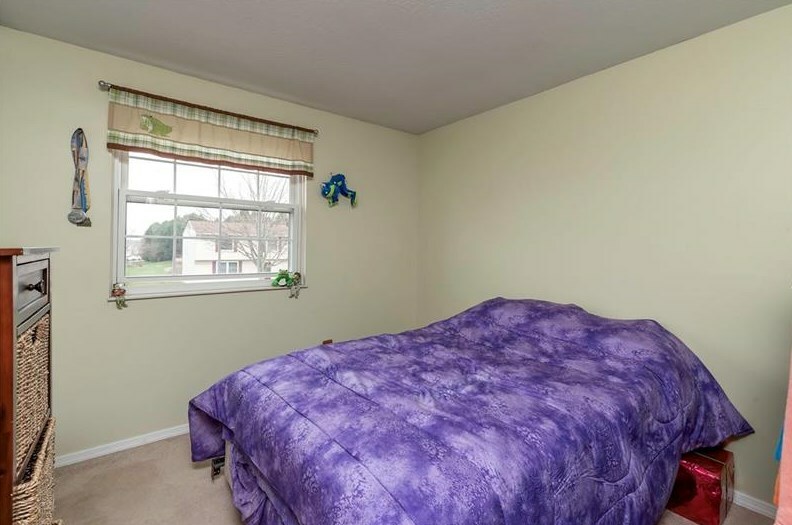 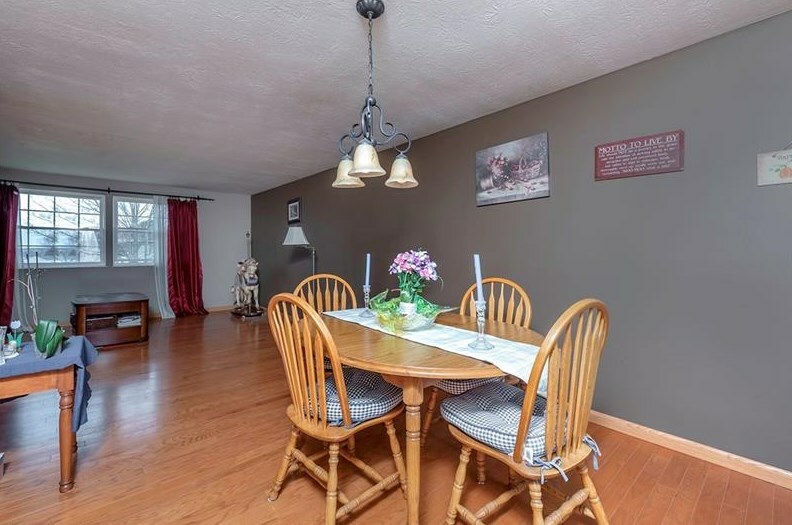 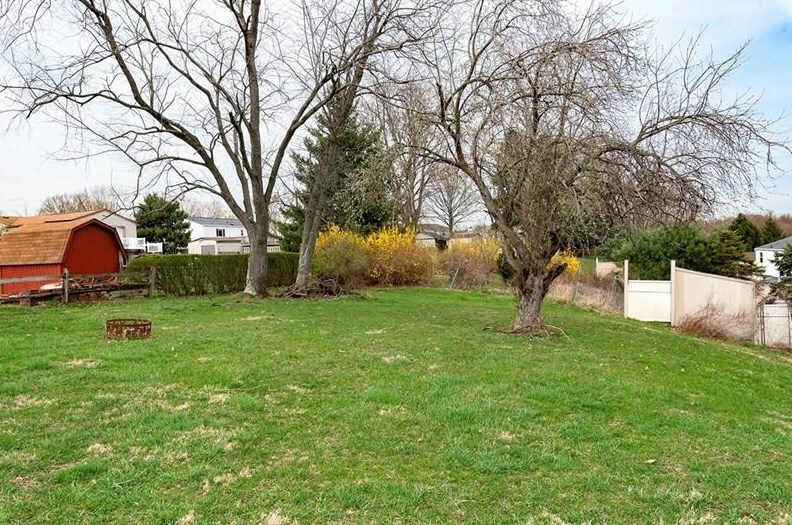 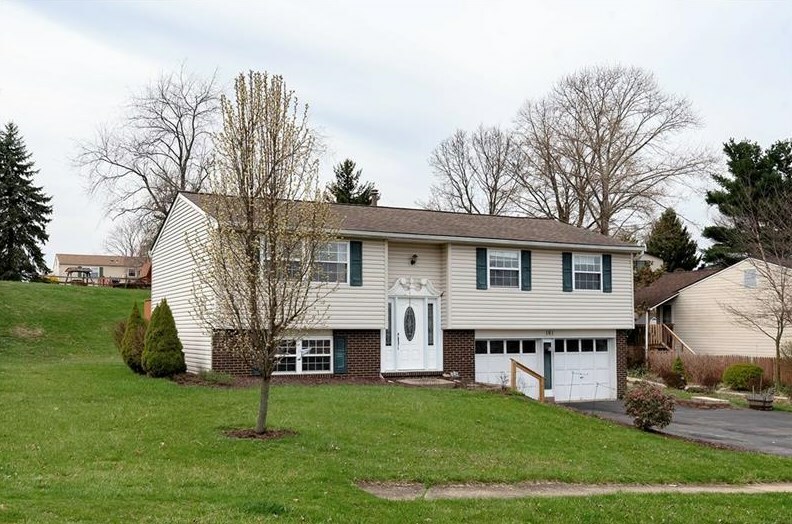 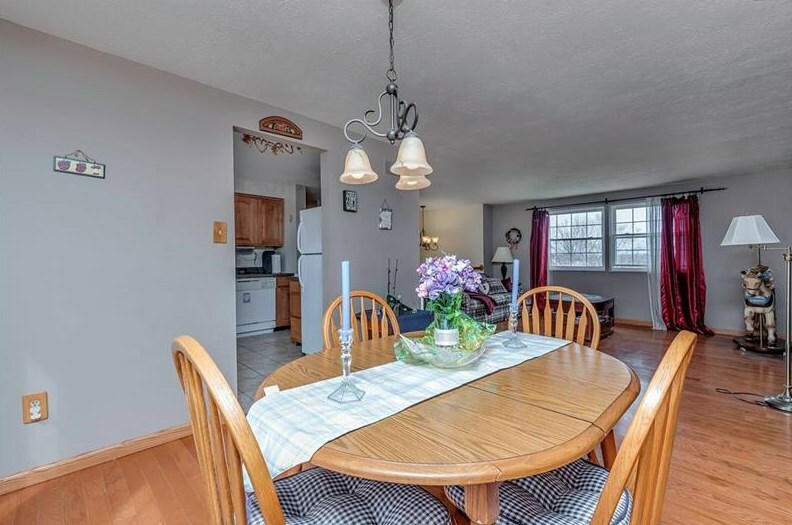 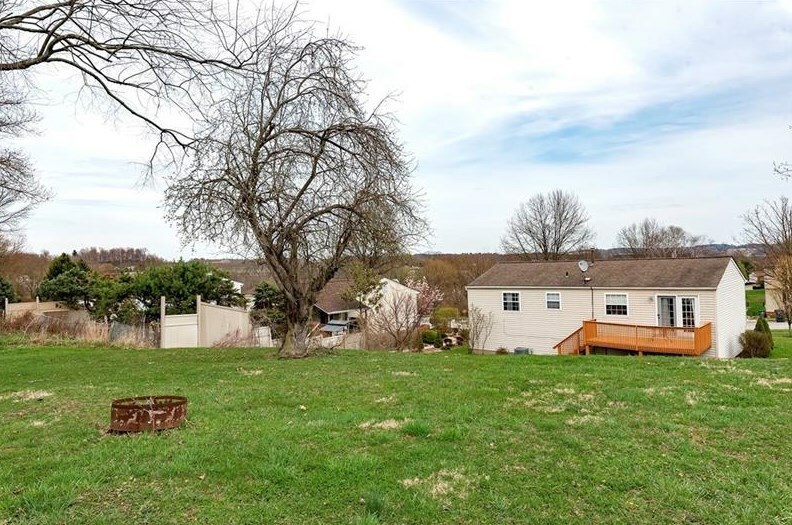 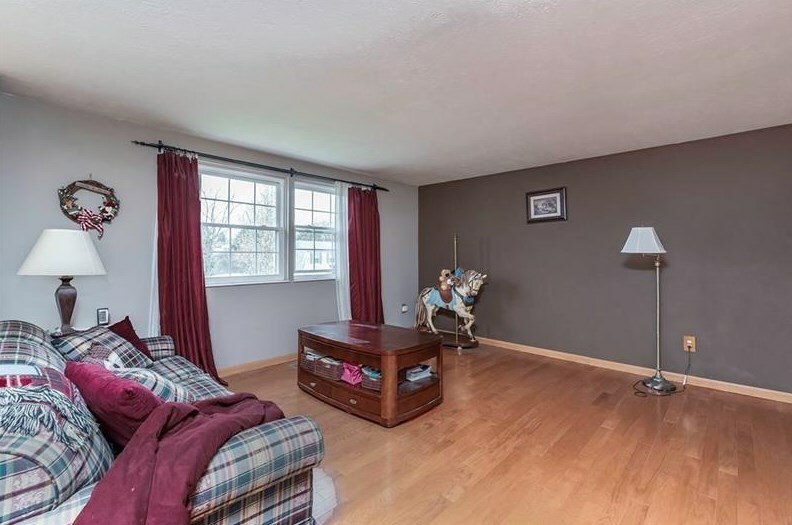 161 Cranbrooke Drive is currently listed for $219,900 and was received on April 16, 2019. 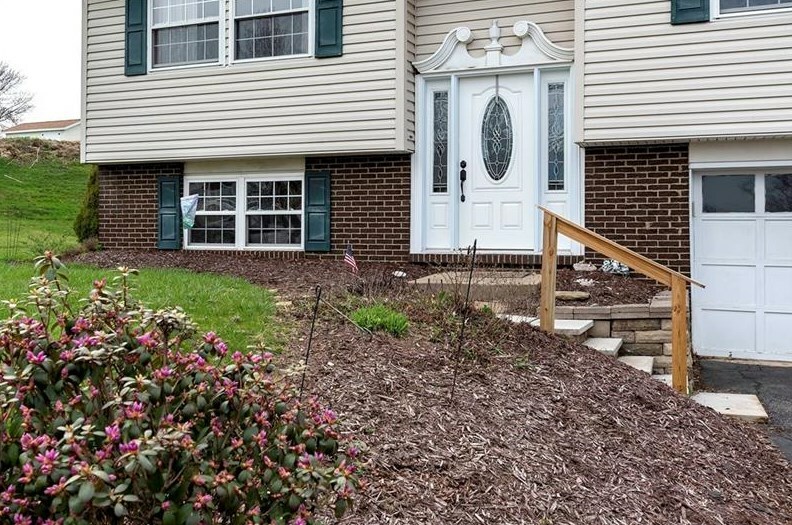 Want to learn more about 161 Cranbrooke Drive? 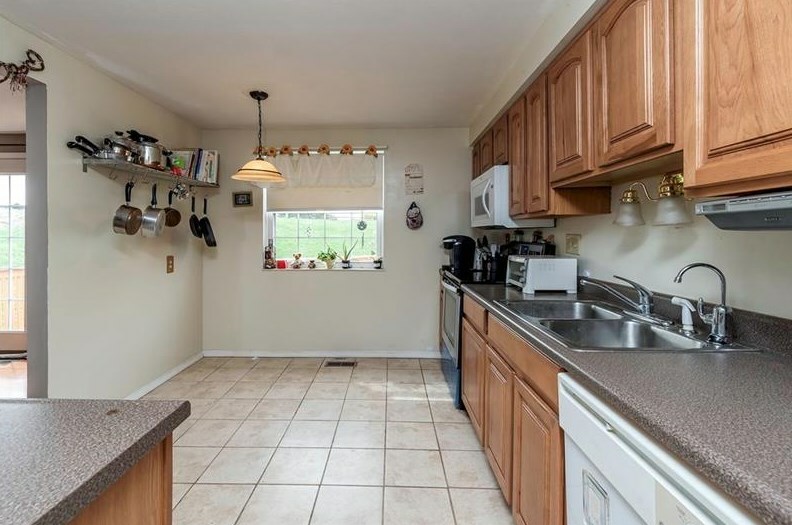 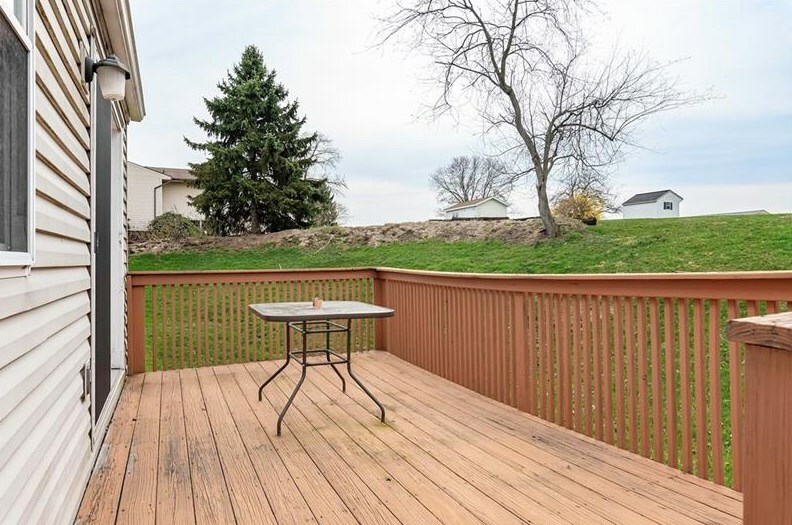 Do you have questions about finding other Single Family real estate for sale in Findlay Township? 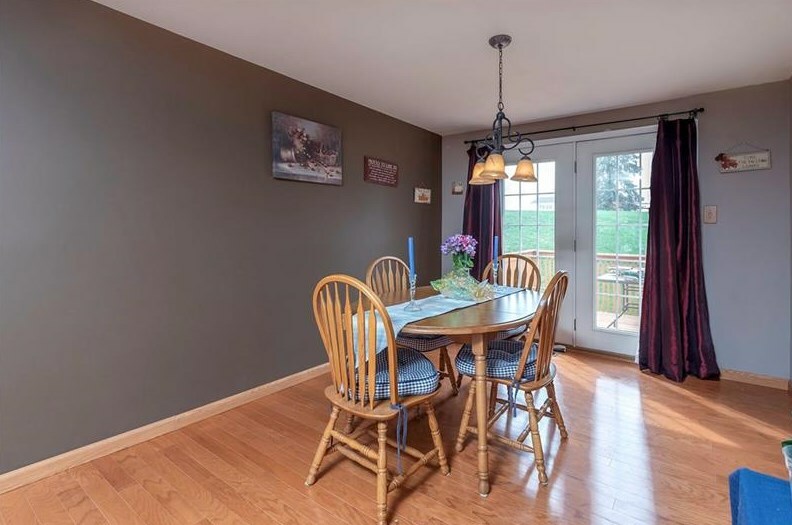 You can browse all Findlay Township real estate or contact a Coldwell Banker agent to request more information.